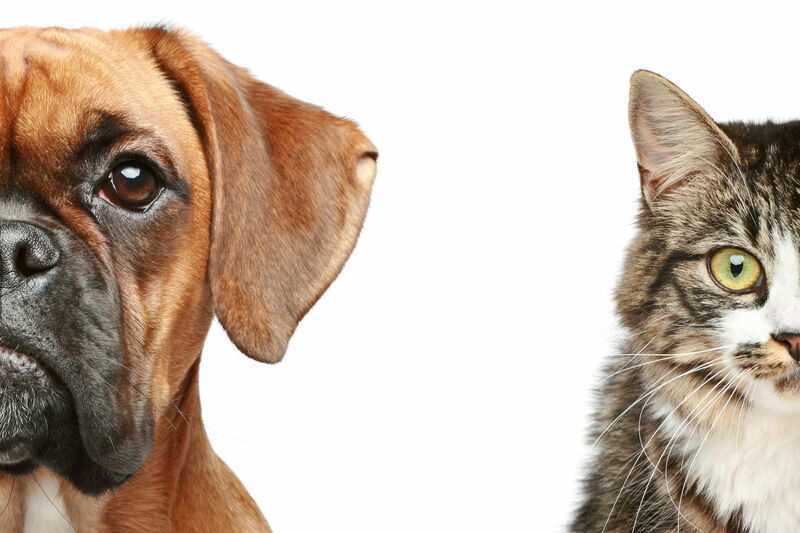 Date: Mar 9 2019, 9 a.m.
BOSS is looking for soldiers interest in volunteering at the Savannah Humane Society (SHS). This is a monthly volunteer opportunity that will occur the 2nd Saturday of every month. SHS does require a volunteer application to be completed before coming. Register for the event below and we will email you more information as it develops.